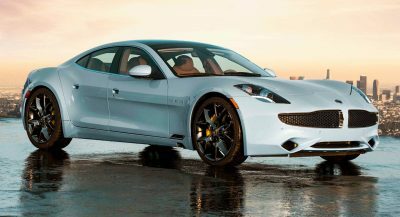 The new Fisker SUV will launch with an 80 kWh battery and 300 miles of range ahead of an electric luxury sedan. The new electric SUV from Fisker will arrive in the market in the second half of 2021. Fisker’s new electric vehicle will apparently be unveiled on March 18th. The Fisker EMotion should arrive sometime in 2020. Fisker isn’t concerned about working on three all-new vehicles at the same time. 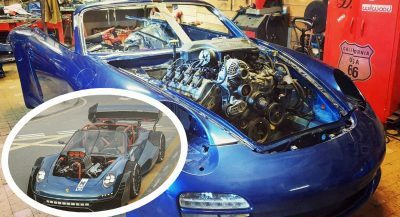 The Fisker Tarmonto is a far cry from the hybrid Karma, yet this V12 is one of one.